im in Port st lucie ive been out to the show at the jensen mall was there about a year ago in a 73tii but i havent been back since, my '76 will be done towards the end of the month. it would be great to have some 02's out there to mix things up a bit. I'm in the process of replacing my differential but should be back on the road this weekend. Are we available for this coming Tuesday? If not, how about the following Tuesday? Anyone going to the annual Treasure Coast Vintage Car Club (TCVCC) at Tradition this weekend? The 22nd works for me. If you reply by eMail we can coordinate the Gweeds night directly. My build is coming along slower than I desire but I will be joining you guys soon. Putting the glass back in. Next: LEDS and b-xenon. 74 restored on the cheap. Now starting to really drop some $$ into her. Thanks for registering. Keep us posted on your progress. Post a pic when you can. More info at classicmotorsports.net. I'm hoping to have it done in time for my 1 year anniversary with it (Jan 5th) and on display at the Rolex24. Dam fine! I would say you have a winner on your hands. What horn is that? I have to replace one. Where in Florida? You just gave me an idea for a Meet. I think we need to see you at Rolex. Yea, that Taiga green comes out amazing with modern paints. The horns are Hella Supertones. Easier/cheaper than restoring old ones---and they sound great. I live in Ormond--just about 10 minutes north of Daytona. 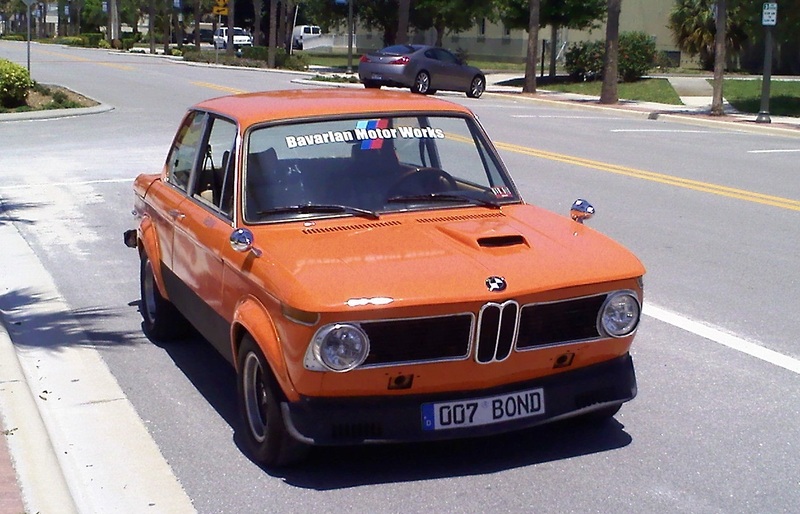 This was the Tii that used to be around the Orlando Ferrari dealership---beat-up old Chamonix car with 304,000 miles on it. 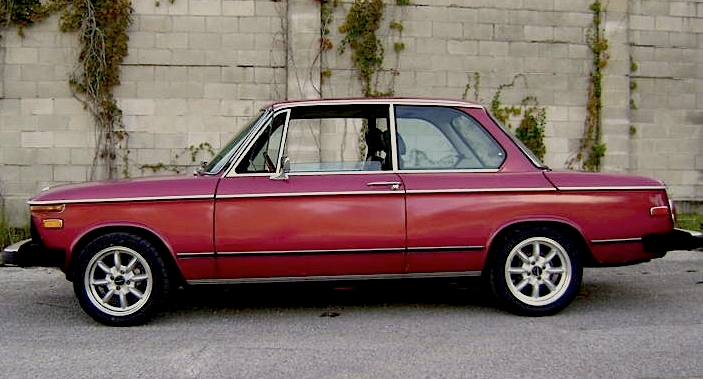 Now being restored by me as a part of our project car series in the magazine. Excellent work! I'm going to post a Rolex Meet. Hope to see the car before then. I searched the net and found what I think is the horn. Question- I see yours is a single unit but the ones advertised appear to be a pair. Where do I get just the one?